NEW DELHI (AP) — A rights group that works to protect tribal people has urged Indian authorities to abandon efforts to recover the body of an American who was killed by inhabitants of an island where outsiders are effectively forbidden by Indian law. The group, Survival International, said the islanders could be exposed to deadly diseases if rescuers set foot on North Sentinel Island, where John Allen Chau was killed earlier this month. Chau traveled to the island by paying fishermen to smuggle him. 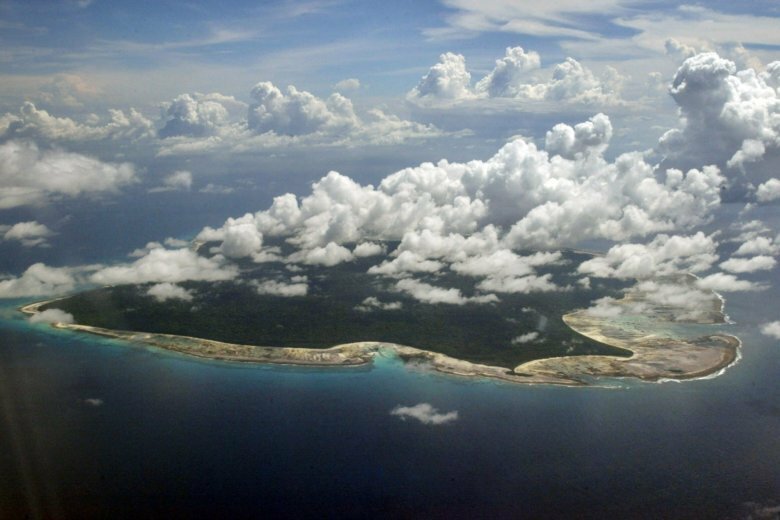 The fishermen told authorities they saw the Sentinelese bury Chau’s body on the beach. Notes that Chau left behind say he wanted to bring Christianity to the islanders. Indian officials have traveled repeatedly in recent days near the remote island but have not set foot on it.